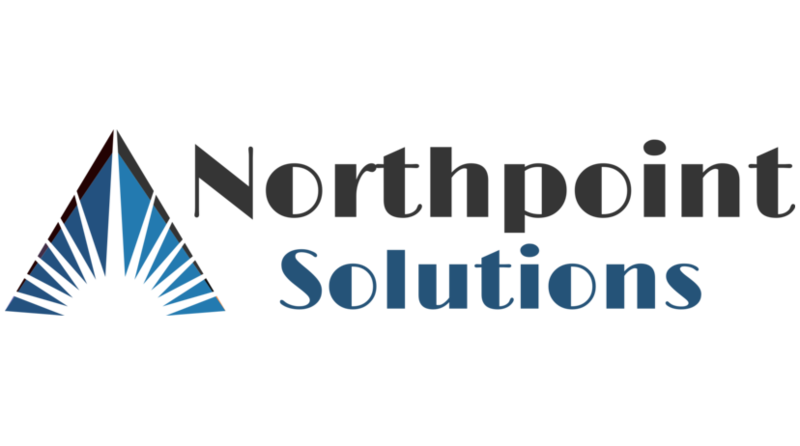 NorthPoint Solutions One Stop For All Of Your Needs For Technology. WE PROVIDE ASSISTANCE WHEN AN WHERE YOU NEED IT. 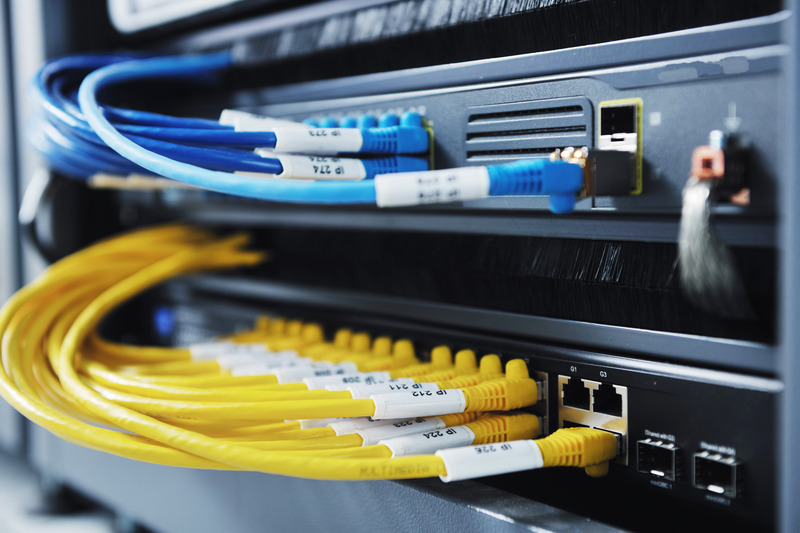 NorthPoint Solutions is your connection for all technology needs. Full featured Web design developed by us but design assisted by you. We know technology but you know your business. Northpoint Solutions will integrate both together to provide the best solution for you business. Which Network Manufacturer is the best for you Company for 2016? What are your budget restraints? Northpoint Solutions will analyse your network needs and match them to your budget and bring the manufactures to meet with you. 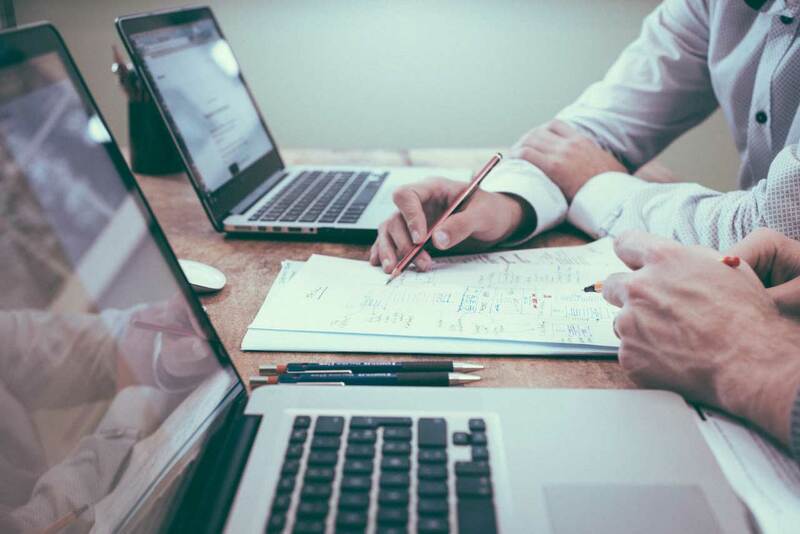 Every Company requires technology assistance to fully operate. Northpoint Solutions can assist where you need to augment services. Full and part time and online assistance is available. Meet with clients to develop strategic technology plans with annual budgets in mind. Integrate best solution and services. Design submitted to and certified by Manufacturer. Provide solution onsite and test. Convert to live production when client is ready. NorthPoint Solutions Is The One Stop For All Technology Needs. Is your wireless network ready for digital learning? Student 1:1 initiatives, digital textbooks, and Bring Your Own Device (BYOD) all have strong implications on your wireless network. Legacy wireless was not engineered for the capacity and high throughput required for the influx of wireless devices and interactive learning opportunities. Are you interested in utilizing new location based services to better understand store traffic and prove the value of different marketing initiatives? Would you like to promote store services or merchandise with dynamic in-store digital signage? Are you looking for ways to improve staff productivity and utilization? Does your warehouse suffer from wireless deadspots that cause data entry errors and delays? Are you struggling to provide strong connectivity to enable patient-centered workflows via mobile devices? Are the doctors and patients in your facility asking for better network access? Do you need an easy to deploy, cost-effective wireless infrastructure to support new applications and improve patient care? LOCAL AND LONG DISTANCE / INTERNET PROVIDERS. © 2015 NORTHPOINT SOLUTIONS LLC ALL RIGHTS RESERVED.